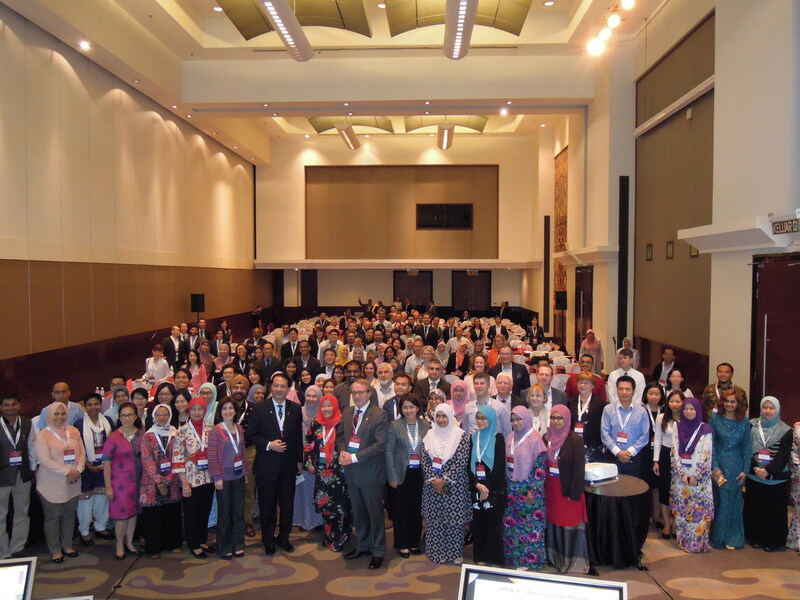 IPFA continued its programme of regional meetings in Asia on Plasma Quality and Supply with its 3rd workshop in Kuala Lumpur, Malaysia and once again reflected the priority of IPFA to promote and support the increased collection of high quality plasma from national and regional communities as a critical step towards improving patient access to essential PDMPs. The meeting was co-organised with and hosted by Pusat Darah Negara (National Blood Centre). This partnership ensured that the programme was relevant, instructive and informative for delegates from the country, the region and wider international colleagues. 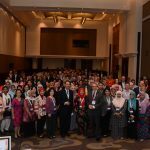 The meeting was attended by approximately 175 delegates from 26 countries – both from the Asia region and the wider international community. 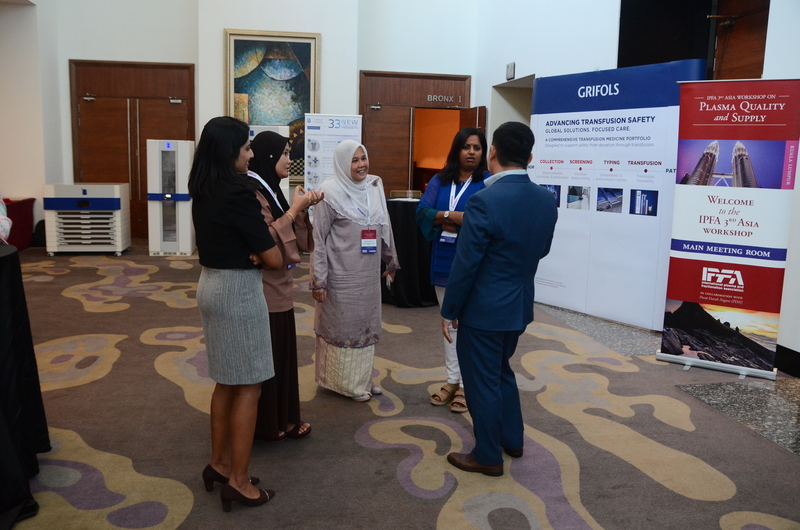 We were particularly honoured to welcome Datuk Dr Noor Hisham Abdullah, Director-General of Health, Ministry of Health, Malaysia to open the meeting and for providing an insight into the national strategies for meeting patient needs for blood components and plasma products throughout Malaysia. The opening session further developed this theme with excellent overviews of the status of blood and plasma supply in Malaysia (Dr Noryati Abu Amin) and concluded with an informative and stimulating keynote presentation delivered by Dr Francoise Rossi (on behalf of Prof. Thierry Burnouf) on key technical and organisational issues to be considered in the field of plasma collection and fractionation. Planning for the supply of essential Plasma Derived Medicinal Products (PDMPs) must always be underpinned by an understanding of patient needs and local health care priorities. Speakers in Session 2 of the meeting addressed these issues from the perspective of care for patients with haemophilia and immunedeficiencies and also highlighting the continuing clinical importance of prothrombin complex and the escalating need for IVIG for non-immune indications. They highlighted the often major variations in product access and clinical use. 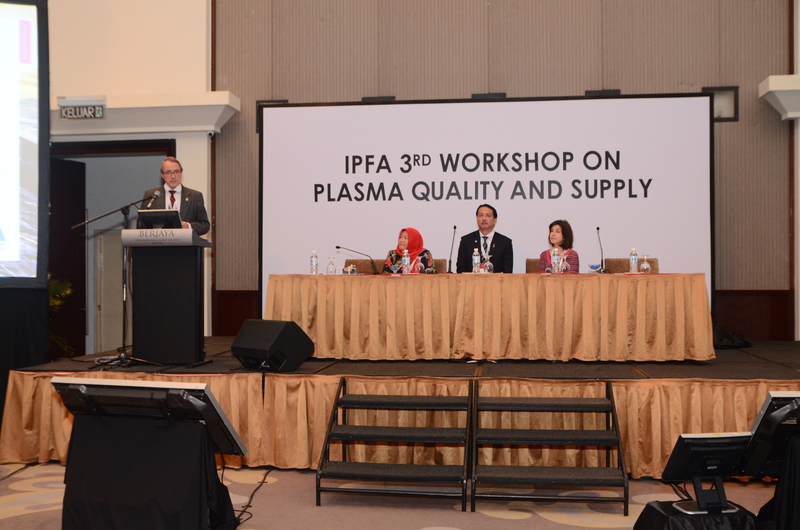 Previous workshops have highlighted the critical importance of the development and implementation of quality systems and GMP compliance to meet strict international regulatory standards for ‘plasma for fractionation’ as a key step towards increased supply of plasma and PDMPs. It was appropriate therefore that the afternoon of day one was once again devoted to a series of presentations and debate on the necessary quality systems and culture in blood establishments to meet such goals – including regulatory perspectives, operational experiences and potential economic and cost saving benefits from effective quality management programmes. It is a tradition of IPFA meetings to include stakeholder industries in the planning and content of our meetings and this workshop was no exception. 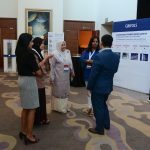 We are always grateful to industry for their sponsorship and support for our meetings but also for their contribution to the scientific programme which opened day two of the meeting with presentations from Abbott, Grifols and Merck on key technical developments and activities in their respective companies in support of programmes in the region. 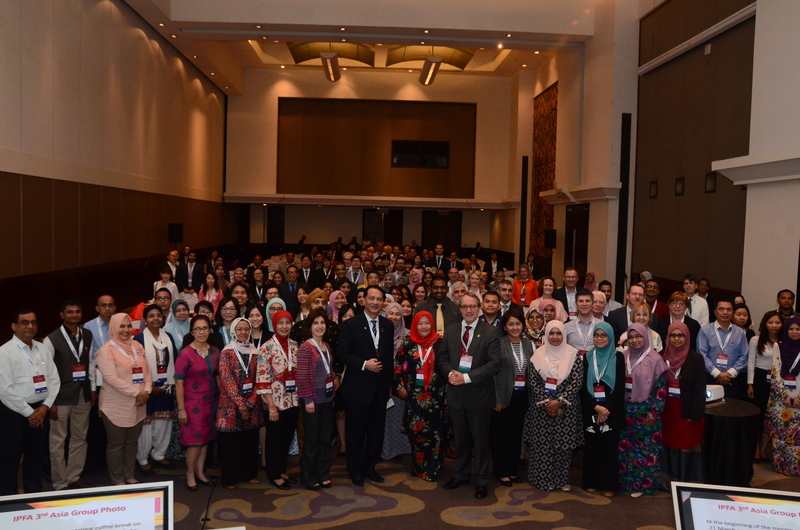 The remainder of the meeting (sessions 6,7 and 8) focused on Donor Recruitment, Plasma Collection, Screening Programmes and Strategic options for PDMP supply. We were delighted that the programme was able to include contributions describing local initiatives and also the experiences of organisations with well-established plasma collection programmes and strategies for PDMP supply. 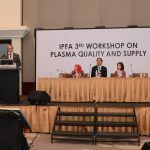 The sharing of such experiences is as always regarded as a key element of IPFA Plasma workshops and known to be highly appreciated by meeting participants. 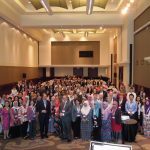 IPFA was privileged to be invited by the Pusat Darah Negara to hold this workshop in Kuala Lumpur and we sincerely thank them for hosting the meeting, contributing so enthusiastically and helpfully to its organization. IPFA has made many friends and new colleagues. As always we sincerely thank our industry sponsors for their support for the meeting – without which the meeting could not have taken place. Presentations to the meeting were consistently relevant, thoughtful, stimulating and generous in their sharing of ideas and experiences and we are as always very grateful for the time and effort spent by participants in making the meeting a success! Finally our important thanks to all delegates for attending and supporting the meeting. As announced at the meeting the proceedings are publicly available on the IPFA website. Please see below. With our sincere appreciation and thanks to you all for contributing and participating in the IPFA 3rd Asia Workshop and in particular to our speakers for agreeing to publish their presentations. Please double click on the title of the presentation you wish to view.